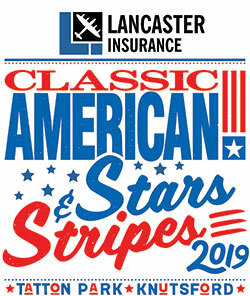 Stars & Stripes is a huge show celebrating all things American, from Mustangs to Ex-US Army vehicles. 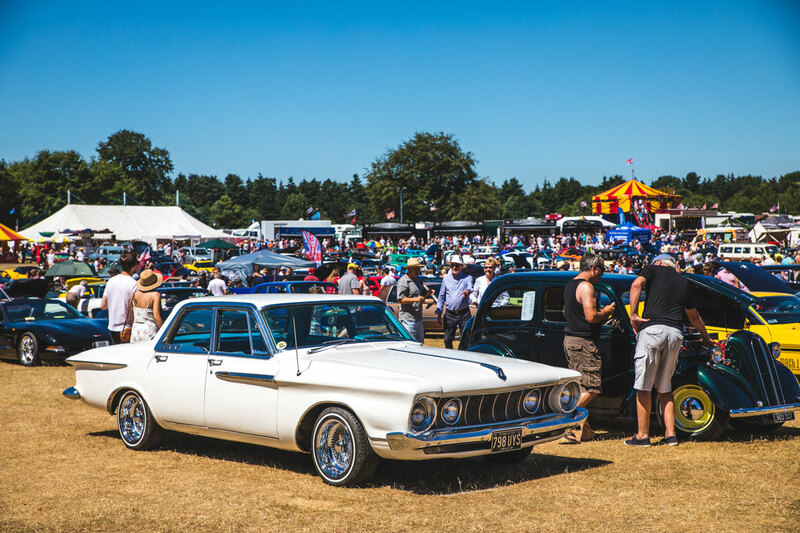 The Show offers the perfect opportunity to look at over 2000 cars from various exhibitors and find everything you could ever need at the various trade stalls. Keep up to date with all the latest classic car show news! We have been trading at these events for over 15 years, we find they are well organised and offer a friendly atmosphere along with being great value for money allowing us to showcase our products to a diverse demographic customer base from all over the country. The shows offer great days out not only for the true enthusiast but also the whole family making them a great selling tool for our companies and promoting our on line business. The Tatton Park Car Events are long established having been in existence continuously in excess of 20 years. Set in the rolling Cheshire countryside they give a great backdrop for visitors and traders alike. In 2018 Morton Media took over seemlessly the running of the Classic Car Shows previously organised by Cheshire Auto Promotions maintaining the friendly helpful atmosphere developed over the previous many years. We ourselves have been involved from the outset of the events as car exhibitors and more recently traders in small car parts without any problems. We have been attending the Tatton Park Classic Car shows for many years. Organisers are very helpful with pitches already laid out and allocated. It provides from a trader’s point of view, good value for money for good size pitches for a weekends trading. Good foot fall from classic car owners displaying their vehicles and from visiting public who are all potential customers.